Home » National News » Kerala Flood: What a 12-year-old girl and a heart patient did for flood victims will make you emotional! Kerala Flood: What a 12-year-old girl and a heart patient did for flood victims will make you emotional! 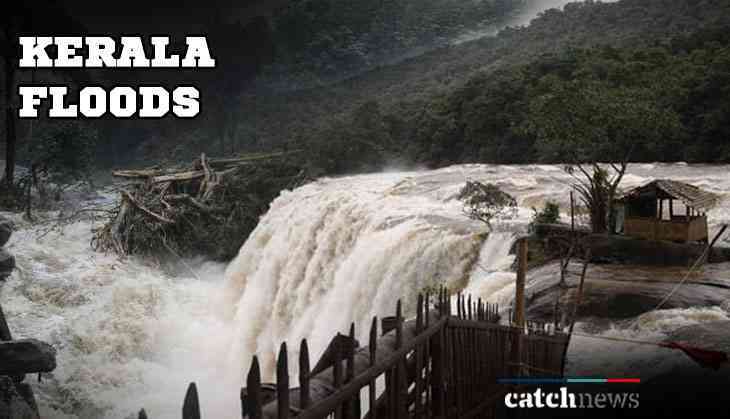 Kerala flood has created a chaos in the state due to which around 357 people have lost their lives and also crore of property have been destroyed due to this havoc. However, several people have raised their hands in providing the relief to the flood victims. Many famous personalities have joined their hands to give as much as possible help to the state. But what this 12-year-old girl did for the victims not only made us feel proud on her but also make us emotional. Yes, a girl who is having a heart problem has donated a part of the money for the flood victims that she had collected for her heart operation through a crowdfunding. 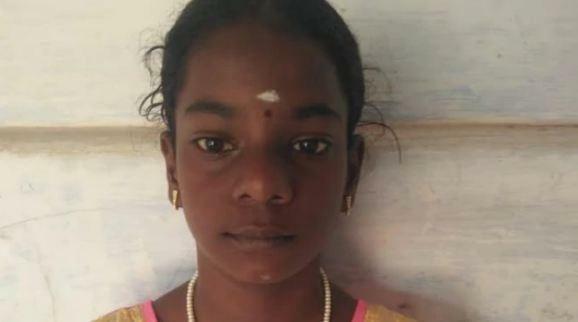 As per the reports of India Today, the 12-year-old girl named Akshaya who belongs from Karur district in Tamil Nadu was closely followed the catastrophic situation in Kerala on TV. After seeing the calamity, she was worried about the people suffering due to the flood. Earlier on Tuesday, Akshaya along with her mother donated Rs 5,000 to an office-bearer of Makkal Padhai, a volunteer organization that is responsible for providing the relief to the state. Reportedly, Akshaya suffered from a congenital heart disease and for the treatment, she was collecting fund for the operation because her family financial condition is not good. However, her first surgery was successfully conducted last year and the second will be in the month of November 2018. For second surgery, she requires Rs 2.5 lakh and she has collected Rs 20,000 till now for the operation. Now, from the total amount she has donated Rs 5,000 for the Kerala floods victims.